Lately the benefits of static site generators and flat file CMS have been praised by many bloggers, designers and agencys, all of which are tired of hacked and exploited systems, constant security updates, bloated source code and performance problems. The reduced complexity, faster page loading speeds and greater security are very enticing so we have decided to give static sites a try as well and reduce the depency on WordPress. Which hosting package is best for static sites? Since static websites normally just consist of a few html or text files and images there is no need for a MySQL database or any other additional hosting features, so the most basic hosting package of any hosting provider out there usually will do the job. But since we have talked about speed and security before, these two factors should be done right by adding a CDN (Content Delivery Network) and SSL encryption for your domain right from the start. If you don’t want things to get too complicated again and adding these features manually afterwards in addition to your basic hosting, then it is very wise to choose a hosting provider that offers everything as a preconfigured package out of the box. After a bit of googling around everything that is connected to static sites we stumbled across Netlify a lot. For example they run StaticGen.com, a leaderboard of the top open-source static site generators as well as headlesscms.org, an overview of the top Content Management tools for JAMstack sites. With their newest features you can try many of the most popular static site generators right from StaticGen.com and automatically deploy them to Netlify. They even push your website to a global network of intelligent CDN nodes that also handle asset fingerprinting, automatic caching headers, and smart redirect & rewrite rules. HTTPS encryption can also be enabled with a few clicks of your mouse. The best of all: it is free for for prototypes & experiments complete with free custom & secure domains with continuous deployment. Advanced features like pre-rendering, API proxying and built-in form submissions start from $9 USD per month. 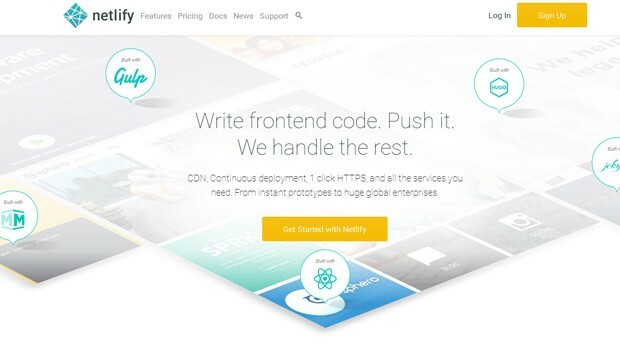 We recommend Netlify both for beginners and for experts, since their system allows you to try out almost everything for free and very very easy, while the normal WordPress user probably has a spinning head after reading the Jekyll documentation. 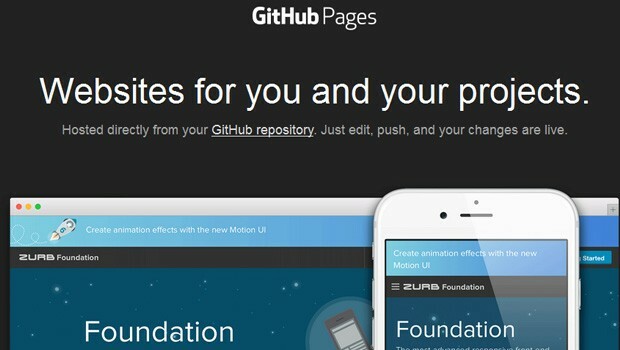 Next on our list for beginners looking into Static Site Hosting is GitHub Pages since it is free as well and also can be tried with a few mouse clicks. While the system of course is different from the WordPress environment where basic users mostly are working with FTP or even automatic installations via Softaculous, it is not difficult to understand how the GitHub repositories work, how they can be cloned, etc. etc. GitHub even has an Automatic Page Generator that turns boring text content into simple but quite beautiful websites. Of course you can also use your own custom domain for your GitHub Pages site. You just have to create a CNAME file and include your URL. 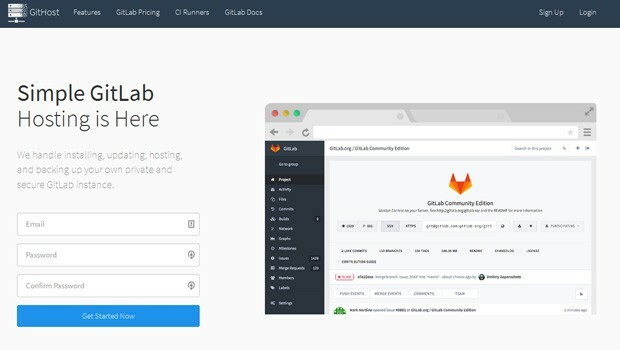 GitLab also has a hosting service which is called GitHost but it starts at $80/month. The free service for using static website generators like Jekyll, Middleman, Hexo, Hugo, Pelican, etc. is called GitLab Pages.